My first book cover…”DarkLore” – The Art of Affecting Consciousness. 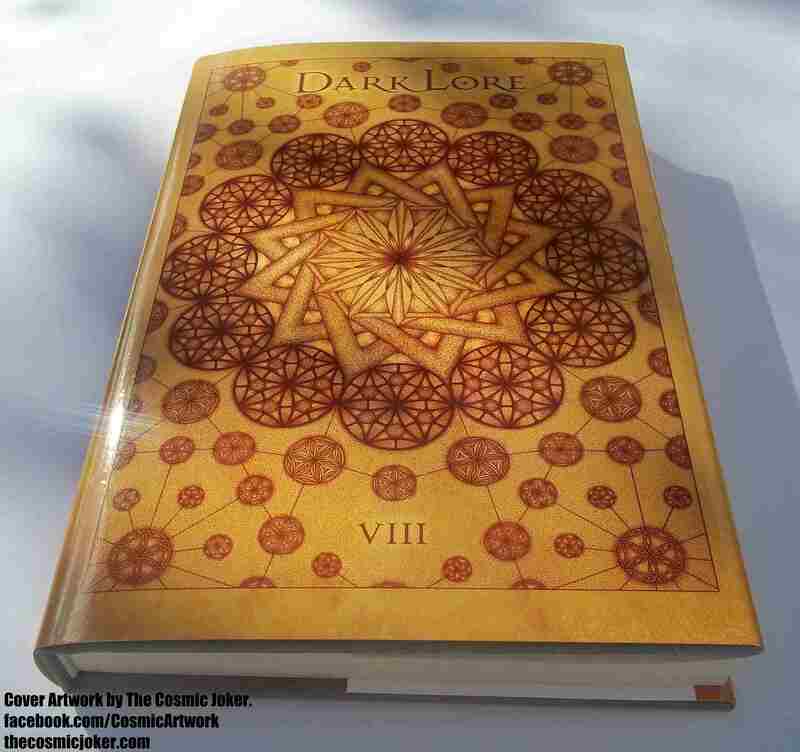 DailyGrail facebook page – DarkLore Vol 8. 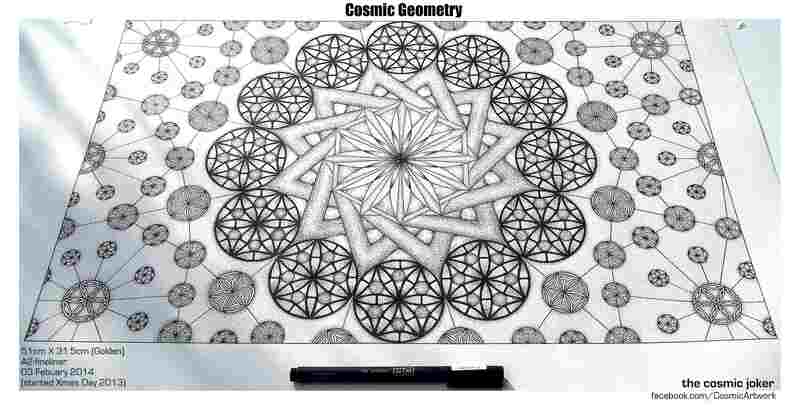 – Daily Grail Website – DarkLore Website.